Ever the innovator, Thecus® Technology has racked up an impressive number of firsts. 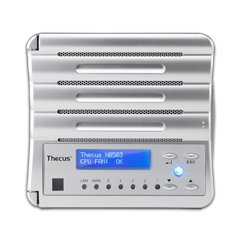 In 2005, Thecus® introduced the world's first DAS device with eSATA support, enabling file transfers of up to 3Gb/s. 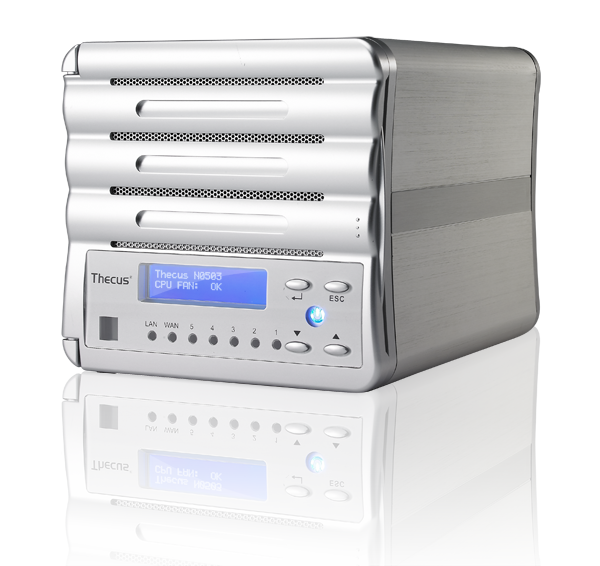 With the N3200 in 2007, Thecus® brought the security of RAID 5 to a home NAS. 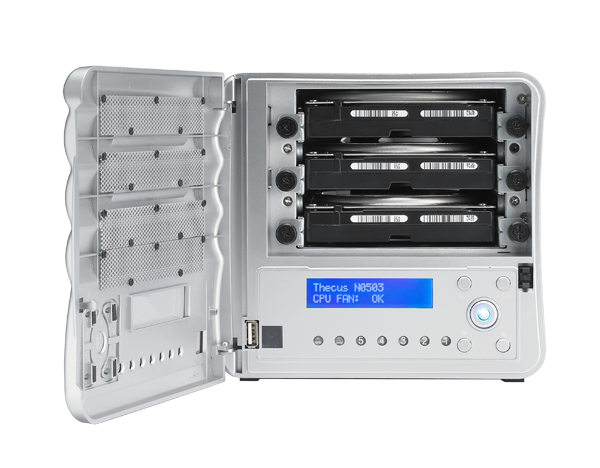 Today, Thecus® is pleased to reveal the world's first NAS device with the ability to accommodate both 2.5” and 3.5” hard disks – the N0503. One look at the N0503 tells you it's different. 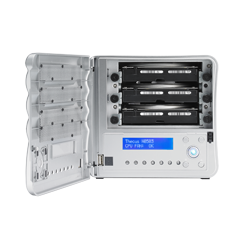 Using its special combo hard disk bays, the N0503 can actually support up to five 2.5” hard disks or three 3.5” hard disks. 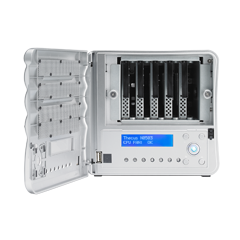 Fill the N0503 with three 3.5” hard disks and the N0503 is a high-performance three-bay NAS with up to 6TB of storage capacity. 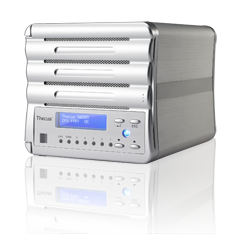 Equip the N0503 with five 2.5” hard disks, and you have a five-bay NAS unit that offers lower power consumption and noise. 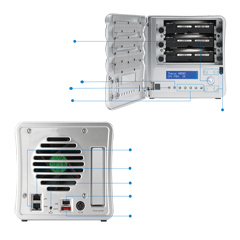 With dual form-factor hard disk support, users are given unparalleled flexibility with the N0503. 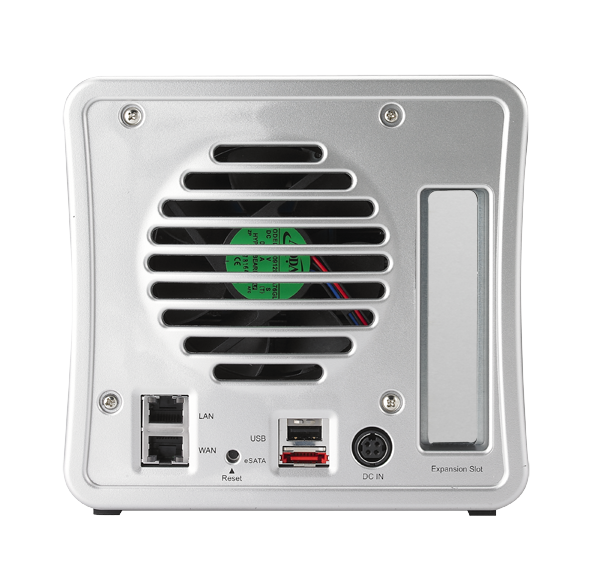 The N0503 also offers quick system response and file transfer capabilities with its powerful Intel® ATOM™ CPU and dual Gigabit Ethernet ports. Multiple RAID modes including RAID 0, 1, 5, 6, and JBOD are selectable, and auto volume rebuild, hot swap and hot spare capabilities mean maximum data reliability. 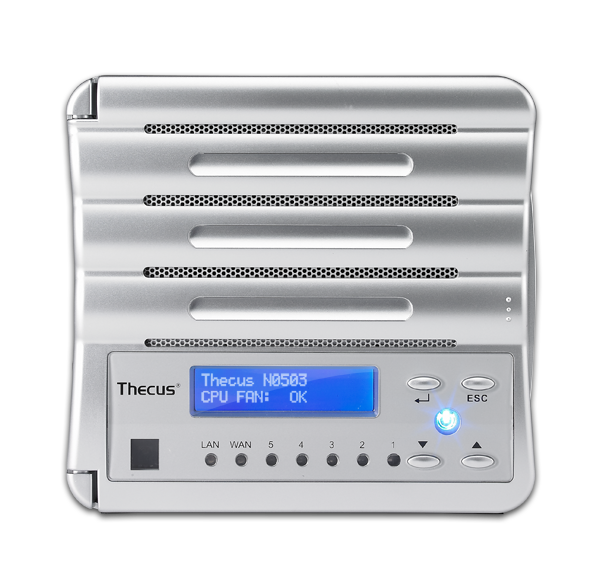 The N0503 also comes with advanced data protection in the form of disk array roaming and Nsync – Thecus' remote replication utility. 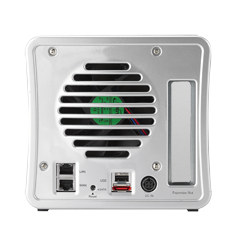 Speedy and secure, the N0503 makes a perfect place to house your digital data.